Grocery Manufacturers Association President and CEO Pamela G. Bailey revealed that she will retire later this year following nearly a decade of leading the organization. Bailey's resignation comes at a tumultuous time for GMA, which has been criticized by some member companies of being on the wrong side of certain issues. Companies including Campbell's and Nestle withdrew from the organization last year. Bailey will remain with GMA and manage the organization as the Board of Directors conducts a search for her successor, with Leslie Hortum of Spencer Stuart retained to lead the search. During Bailey’s tenure, GMA strongly supported the modernization of the nation’s food and product safety laws and regulations that led to the Food Safety Modernization Act, reforms to the Generally Recognized as Safe (GRAS) review process and passage of the Toxic Substances Control Act, which made improvements to the nation’s chemical management laws. Under her leadership, GMA was also a voice in support of a federal law setting a uniform national standard for required disclosure of food and beverage ingredients from biotechnology. The 2016 passage of this law with broad bipartisan support was recognized as one of the top lobbying victories of the year. In addition, GMA has worked with the Food Marketing Institute to develop tools for consumers, including SmartLabel, the innovative digital disclosure tool to give consumers more information than can fit on a label; Facts Up Front, the voluntary front-of-pack nutrition labeling system; and a Product Code Dating initiative to reduce consumer confusion by streamlining more than a dozen different product code dates to just two. 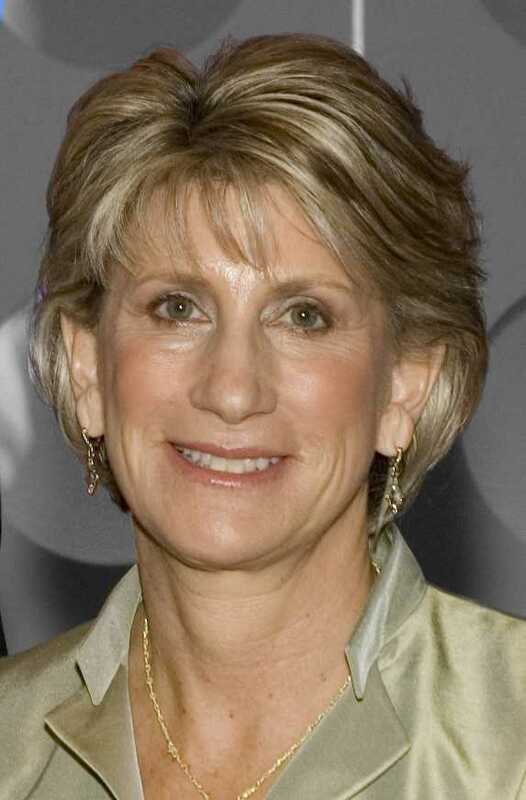 Prior to joining GMA, Bailey led the work of three national trade associations, serving as founding president and CEO of the Healthcare Leadership Council; president and CEO of AdvaMed, the Advanced Medical Technology Association; and president and CEO of the Personal Care Products Council. Earlier in Bailey’s career, she served in the White House for three presidents.